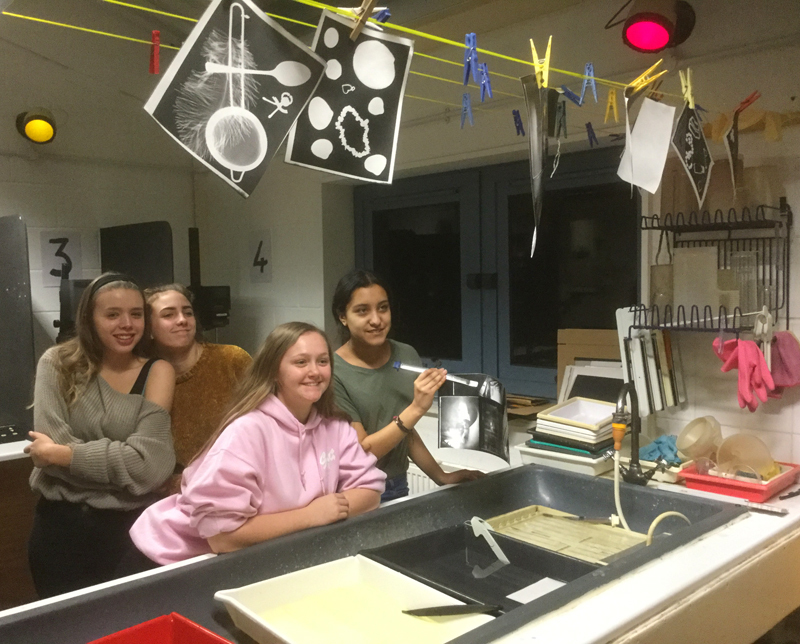 To become a darkroom member please download and complete the form, and bring it in to reception to pay. 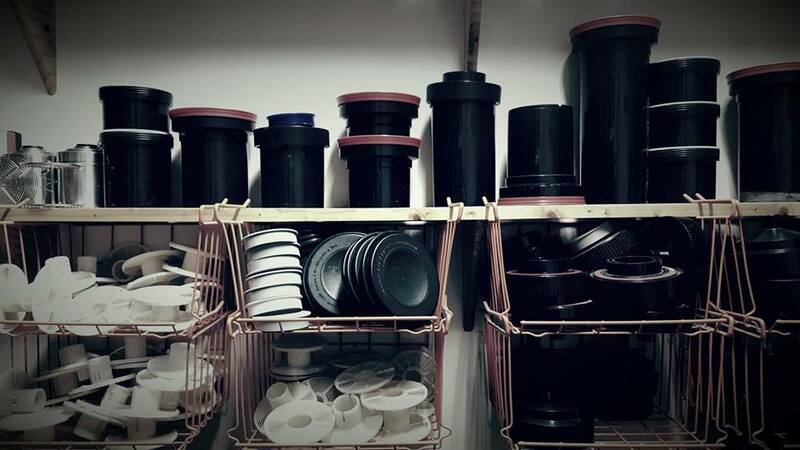 You can view the Darkroom availability here then scroll down to the Darkroom section at the bottom. Please check if it’s free and then book a session by calling reception on 0117 9145470 or email splcbookings@ethicalproperty.co.uk. 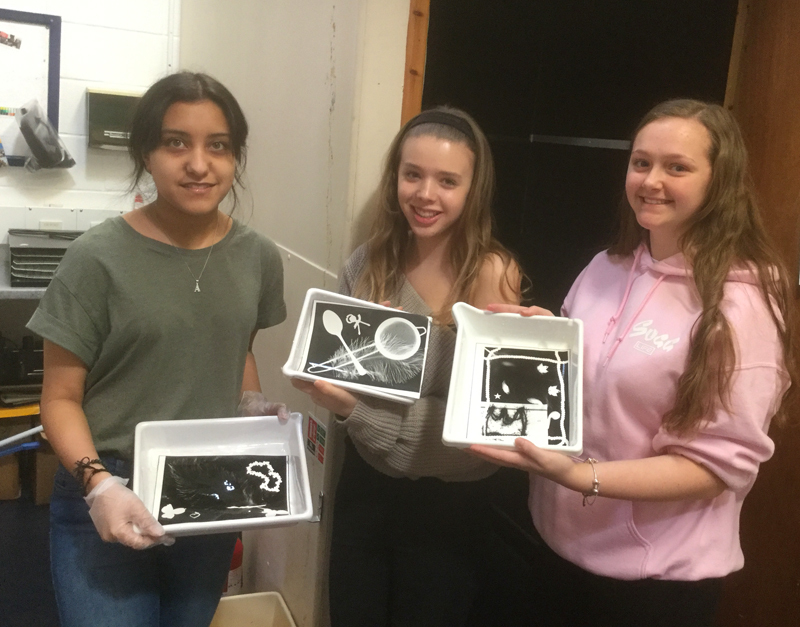 The Darkroom is a shared space so you can make a booking when other people are there, except for when there are courses and workshops happening. 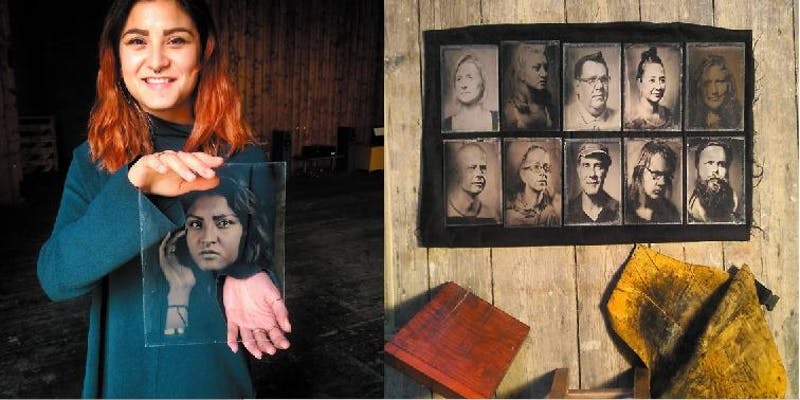 There is space for 10 people to comfortably use the Darkrooms.